Welcome to The Unchargeables, the online community for coping with invisible illness, chronic pain and mental illness. We strive to be a positive community who inform and help each other. To give each other extra energy. We use the battery analogy to explain our fatigue to others. Read the original article here. You may think, I don’t understand all these words that are being used. That’s okay we have a list of spoonie terms right here. In the menu you can see the dropdown menu illnesses. All the illnesses are listed here. Is yours not there? Let us know by sending an email to contact@theunchargeables.com. 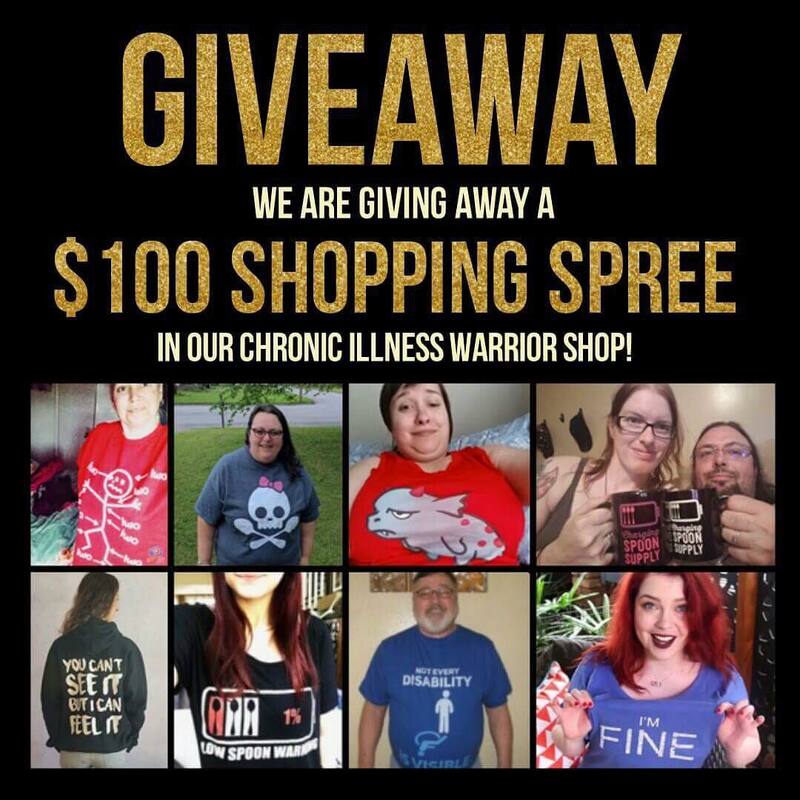 Per illness category there is general information to be found, list articles to point you to more information and real life stories from chronic illness warriors suffering from the illness. You can read the story about how it all started in this article. What is the story behind this online support community, how did it become the platform it is today? It has to do with my miracle baby and a shirt. Getting curious? Click here if you want to meet the team. Mommy why don’t you get better? Enter our monthly giveaway by signing up and sharing the prize draw.